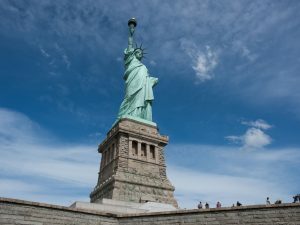 NYC & Company has unveiled its refreshed digital-first global tourism campaign “Famous Original New York City” to reach travellers around the world, celebrating the personal ways NYC can be experienced. Original in-house creative—along with supporting video, photo galleries, editorial and social content—is pegged to distinct newly curated travel “affinities”. Fred Dixon, President and CEO, NYC & Company, said, “Our refreshed campaign ‘Famous Original New York City’—with its affirming tag line ‘Welcomes You. Always.’—is designed to reinforce New York City’s fundamental values of diversity and inclusion and its world-class welcoming spirit. Utilising our new digital tools and affinity-driven content, we invite global visitors to discover their ‘Famous Original New York City’ now.” Digital, in-kind and partner media contribute to an approximate campaign value of $15 million, with promotions running globally across 17 countries through summer 2019. Out-of-home advertisements will appear domestically in New York City, Boston, Chicago, San Francisco and San Juan. Internationally, the campaign will appear in Argentina, Australia, Brazil, Canada, Chile, France, Germany, Italy, Japan, Mexico, Spain, Sweden and United Kingdom. With our out-of-home media partner JC Decaux, the promotions will run for the first-time in Colombia, India and Peru. In partnership with Facebook and Instagram, the campaign will utilise content marketing that has been developed to attract members with specific interests and behaviours. Artificial intelligence will target social media users with an intent to travel, ultimately encouraging visits to the campaign landing page, where dynamically-generated content—pegged to the travel affinity of interest—will live, along with market-specific travel offers. NYC & Company holds several tourism alliances domestically and internationally. These strategic city-to-city partnerships spotlight New York Cityvia in-kind media in Toronto, Canada; Madrid, Spain; and Tokyo, Japan. 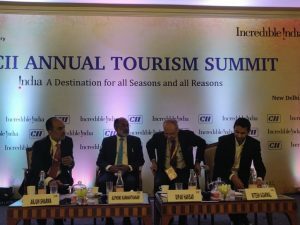 Speaking at the 5th edition of the Travel MiCE Show at the Hyderabad Marriott Hotel & Convention Centre, RH Khwaja, Former Secretary, Tourism, revealed that India’s capital expenditure was 11 per cent in tourism between 2011-17. He further said that India is growing in MiCE sector and there is a need for quality in terms of offering MiCE services. Besides, he insisted that India needs to work on its domestic products, apart from foreign exchange earnings by inbound tourists. About 81 per cent of commercial aircraft in India are leased, compared with 53 per cent globally, according to a recent report by Centre for Asia Pacific Aviation (CAPA) titled ‘Aircraft leasing in India: Opportunity knocks for an Indian lessor’. 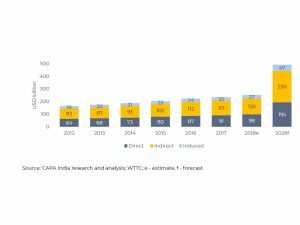 Leased aircraft take a high share of all operators’ fleets in India. There are 652 commercial aircraft with operators in India at 17-Oct-2018 (including 34 in storage), according to the CAPA Fleet Database. Of these, 531 aircraft are leased, which is 81% of the total. 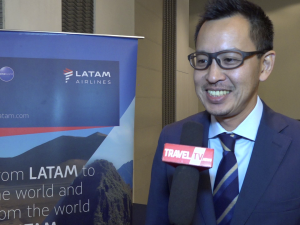 This compares with a leased aircraft share of 52% in Asia overall and 53% globally. Indian airlines’ leasing dependency reflects their relative youth and/or financial fragility. By comparison with other parts of the world, Indian operators rely much more heavily on leased aircraft. 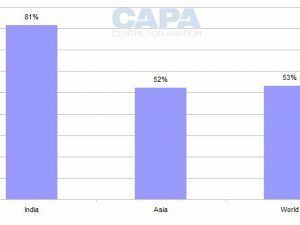 In Asia as a whole, leased aircraft account for 52% of all aircraft in service and in storage. Globally, the share is 53%. 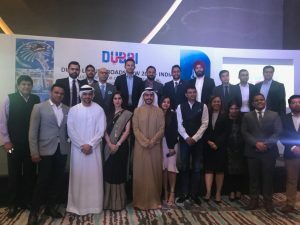 A total of 13 Indian buyers including top travel companies from across India, Tourism Australia and Malaysia Airlines, marked their participation at ‘Queensland on Stage India 2018’ at Top Golf, Gold Coast held on November 20. Around 17 Queensland sellers exhibited their offerings at the event. 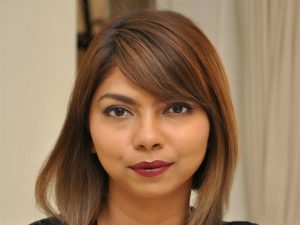 Speaking on the occasion, Ryna Sequeira, Country Manager of Tourism and Events Queensland in India said, “Queensland witnessed a 17 per cent growth in June 2018 and welcomed around 78,000 Indian visitors. We have seen a strong year-on-year growth out of the market. 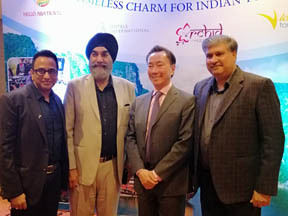 We thank all the Indian buyers for their consistent business to Queensland and the sellers who believe and invest in the market.” The event provided participating operators the opportunity to meet with Indian agents to enable them to expand their product knowledge; look for new and exciting experiences and products; and to build on existing relationships.